Written by award-winning writer John Sheehy, with contributions from Sonia O’Sullivan. Presented by CallBack theatre in association with Friars’ Gate theatre. Kindly supported by Ballyhoura Development CLG, Cork City Council and Limerick City and County Council. 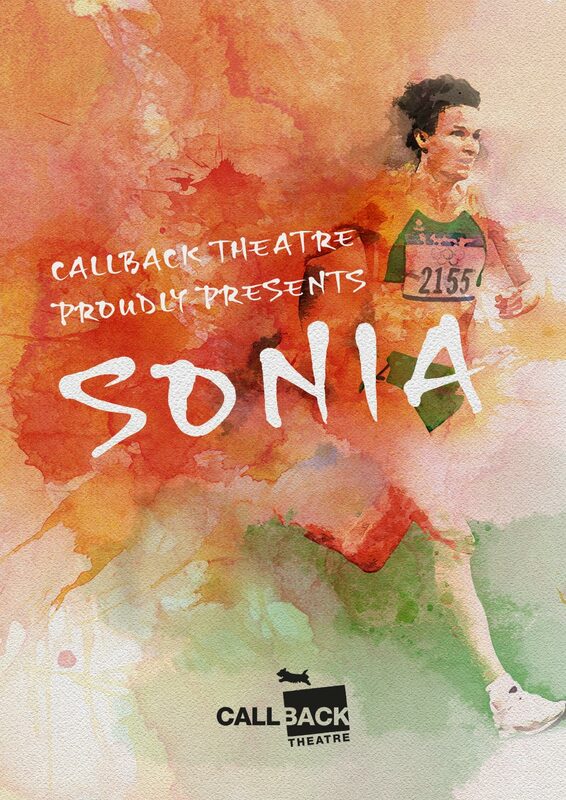 Due to unforeseen circumstances at Callback theatre the upcoming performances of SONIA have been postponed. New dates to be announced in due course.